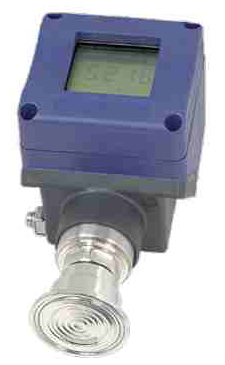 Sterile Connection Pressure Gauges are mainly used in food and beverage industry, bio and pharmaceuticals industry and paint finishing systems. 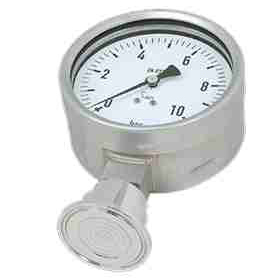 These Sterile Connection Pressure Gauges can be cleaned easily as they are easy to clean. 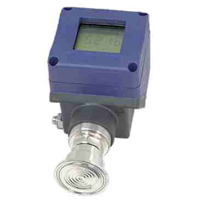 Our 3-A certified Sterile Connection Pressure Gauges are suitable for SIP and CIP, and have a flush and welded diaphragm.